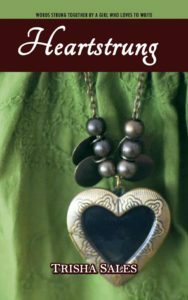 Heartstrung is a decade’s worth collection of poems and vignettes that Trisha Sales wrote all the way from 2003 until the present. Sometimes sweet, whimsical, and playful; some other times dark and full of spite. These words were all written from and of the heart, full of emotion with variations in imagery. This volume comes with some selected illustrations from the author. 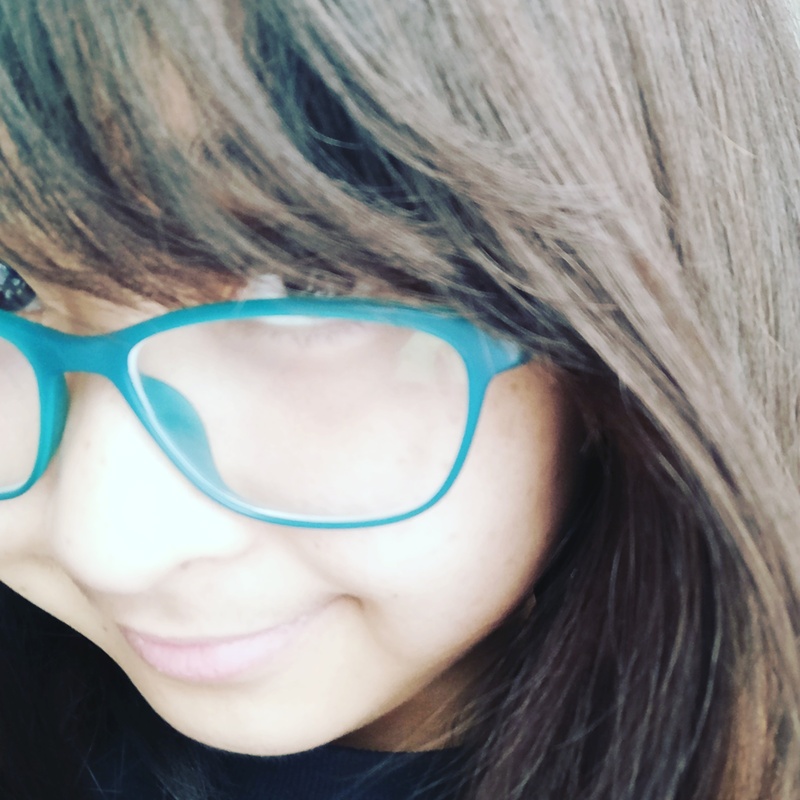 Trisha Sales is a dreamer from the Philippines. Her works express raw emotion and oftentimes tug at people’s heartstrings to evoke sympathy. Heartstrung is her first book. Feel free to add this book to your Goodreads shelves by going to this link.